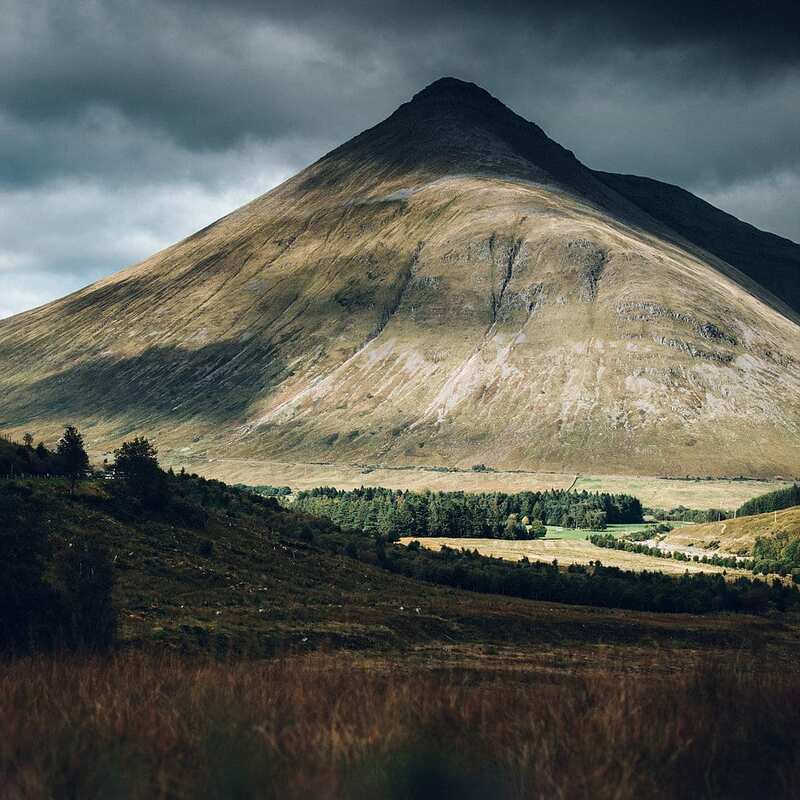 Carved out by retreating glaciers from the ice age, the dramatic volcanic rock backdrop that makes Glen Coe is seen several times throughout the Harry Potter films. It is also the place where Hermione punches Malfoy, possibly the point of the film where everyone cheered. Evocative and exposed, spending time in the highlands will surely help you relax. Make your way to the visitor centre for more information on the area.